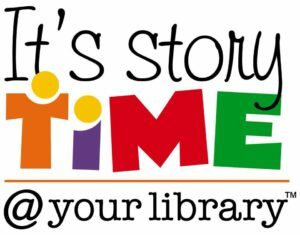 Fridays | January 4th - April 26th, 2019 Ages 0-2: 10:30 AM - 11 AM Ages 3-6: 11:15 AM - 11:45 AM Storytime generally lasts 20-30 minutes. 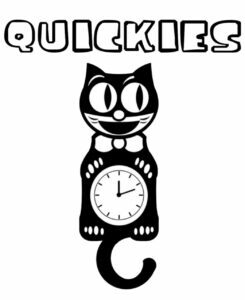 Visit the Facebook Event Page HERE! 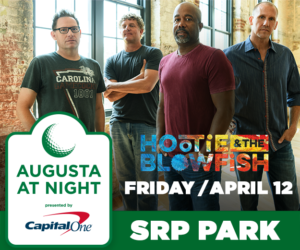 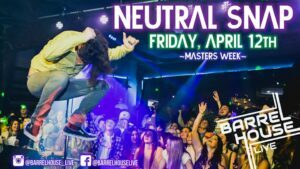 Friday, April 12th, 2019 | 8 PM – 3 AM | Barrelhouse LIVE Neutral Snap "One of the Southeast's Premiere Party Bands" Friday, April 12th Barrelhouse LIVE - Formerly The Country Club Dance Hall & Saloon 2834 Washington Rd, Augusta, GA 30909 Doors @ 8pm 21+ Show Visit the Facebook Event Page HERE!